Casino Las Vegas mobile Casino takes all of the thrills and excitement of the Vegas strip and lets you take it with you wherever you go. The mobile Casino is compatible with almost all mobile and tablet devices and offers even better rewards than signing up to play online – this is the Casino App that all players should download for the best games and the greatest rewards. Casino Las Vegas mobile Casino is sleek, chic and incredibly easy to use. 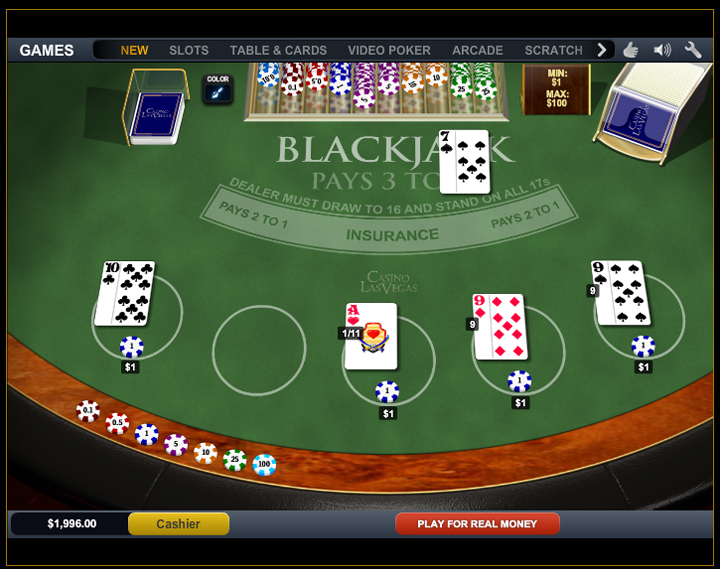 All of Playtech’s best mobile Casino games are helpfully displayed on the home page, with menu options clear labelled at the bottom of the screen to navigate through payment options, support and promotions. Signing up means that you can click on and play the games at no cost, something that players do enjoy. It’s the best way to get to know the ins and outs before spending any money. 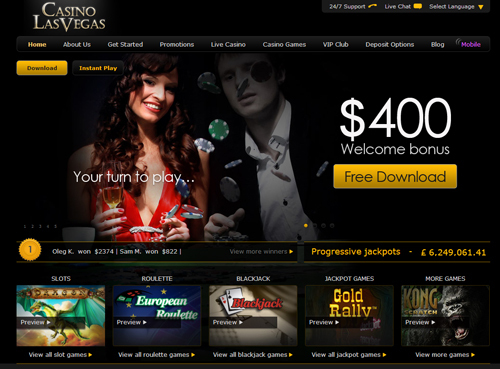 It’s very easy to fund your Casino Las Vegas mobile account from your mobile or tablet device. You can choose from several payment methods, including credit and debit card, although using an alternative payment option such as a webwallet tends to be faster and easier and can even reward you with a Payment Method Bonus. The extent of the banking options are broad, varied and extensive. This means that there are numerous brands offering similar financial solutions. 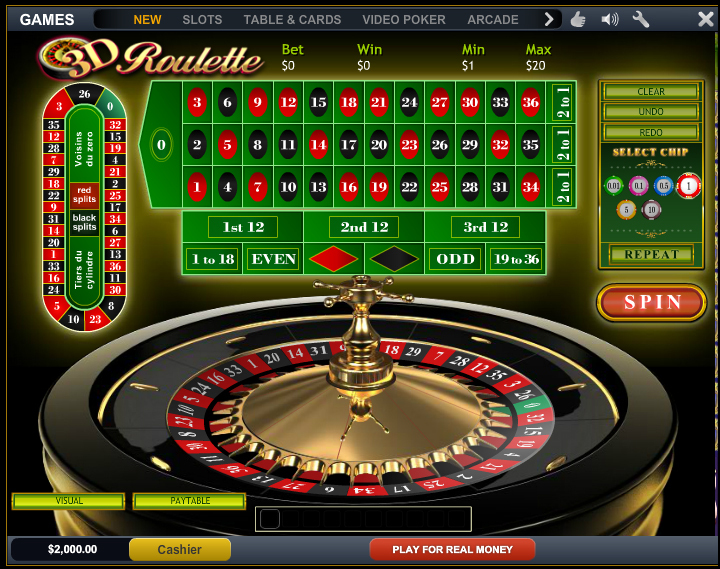 The vast amount likely ties into the fact that the casino services many countries. It also means that if you are dissatisfied with one, you’re sure to find satisfaction with another. Naturally there are more options for depositing than there are for withdrawing, but then things have always been that way. Turnaround times are quite decent. If you’re using an e-wallet like Neteller or Skrill, you’ll have your winnings within 24 to 72 hours after the funds have been processed and released by the casino. For credit cards and debit cards it will take 3 to 5 business days. If you’ve opted for a bank transfer then you can expect your money within 3 to 7 business days. If you have any difficulty in using the mobile Casino then all you need to do is click on the helpful 24/7 Support tab for a range of support options. For mobile customers, these include phone, Email, and fax, although you can log into your account online to use the Live Chat support option. 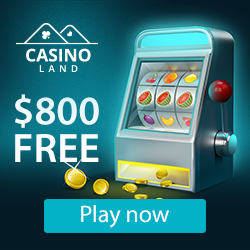 Casino Las Vegas mobile Casino currently offers over 20 games, which is a reasonable amount compared to other mobile Casinos and Casino Apps available right now. 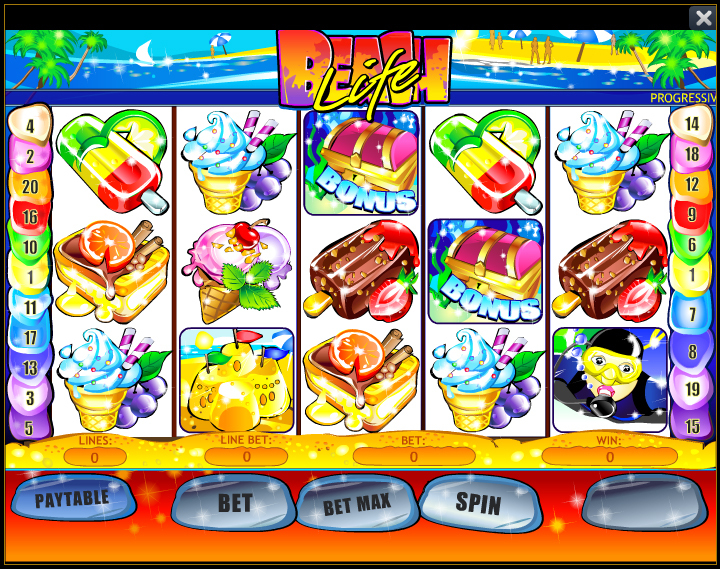 Players can choose from a range of the best Playtech games, including Blackjack, European Roulette, Jacks or Better Video Poker, Safari Heat Slot, Iron Man 2 Scratch card and the incredibly popular Gold Rally Progressive Jackpot Slot. More recently Playtech signed a deal with DC/Warner whereby granting the gaming giant the rights to make and distribute games based on various IPs, the results of which have been titles like Man of Steel, Superman II, and Batman the 1966 TV series. The mobile Casino has an average payout percentage of 96.58%, which is promises more payouts than most other online and mobile Casinos around right now. If you’re looking for a great way to take Casino gaming on the go, then Casino Las Vegas mobile Casino could be the perfect choice for you.